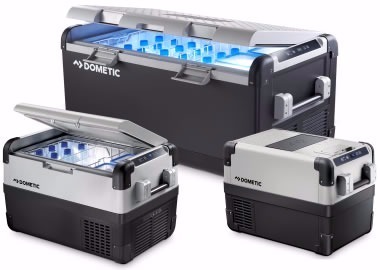 We offer Dometic products in four different groups - Cool Ice Passive Transportable Coolers - Tropicool Powered Transportable Cool/Heat boxes - Coolfreeze Powered Transportable Fridge and Freezer units - Cool Wine for Wines of quality. 0121 773 2228 or click the button below to buy online. 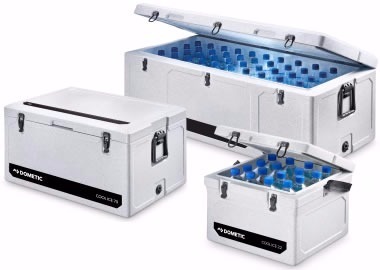 Specifically designed to fit all kinds of vehicles, the CFX Series is a range of compact portable compressor fridges and/or freezers to keep food and drinks well chilled or even frozen while out on the road. 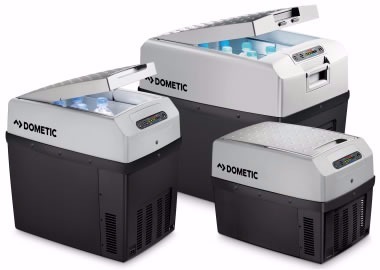 The range includes a variety of models including an ultra-compact cooler and one with two separate temperature zones for simultaneous cooling and freezing. 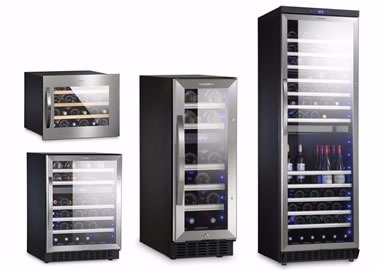 For more information call us now on 0121 773 2228 or click the button below to buy online.